French attacker M’baye Niang was seen as one of the most exciting young prospects in European football at one stage but the 23-year-old has failed to justify that high praise from football stakeholders. His latest struggle is in France where he has failed to make a meaningful impact in the colours of top-flight side Rennes thereby leading to reports that he could be available in January. Arsenal have been long-term admirers of the player and it could be the right move for both parties especially for the Gunners who are in search of attacking reinforcements to soften the blow of losing Danny Welbeck to injury. 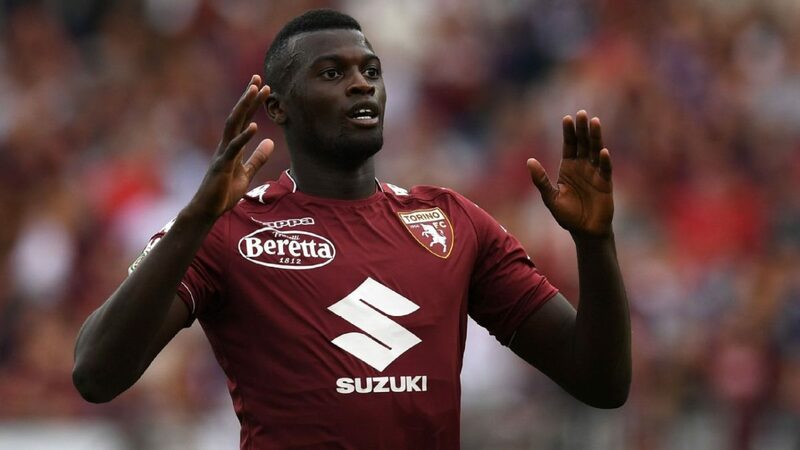 M’baye Niang is on a season-long loan at Rennes from Italian Serie A side Torino with media outlet Sports Mediaset claiming that his temporary deal might be cut short when the transfer window reopens. This is despite the fact that Rennes has the opportunity to buy him outrightly for just €15m. 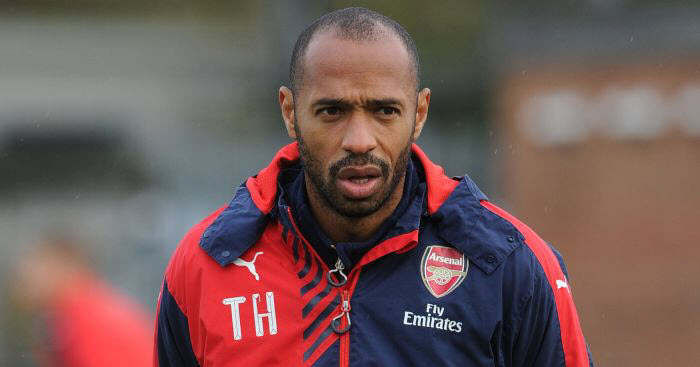 He has scored once and provided two assists in 14 appearances for Rennes in all competitions. The majority of his playing minutes has come in the Europa League. The Gunners interest in M’baye Niang could be traced back to 2012 and they were said to be interested in a move for him this summer before he joined Rennes.